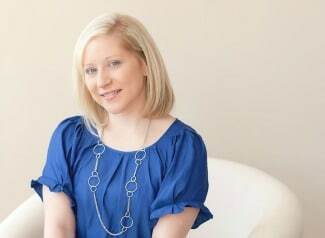 It’s no surprise that every little girl wants a Cinderella themed birthday party this year. There are so many amazing things you can do with this theme, especially for the cake. 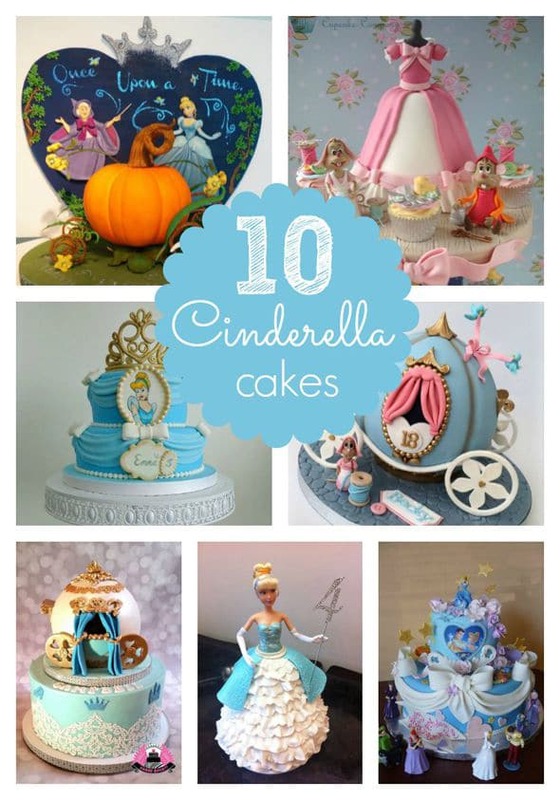 We’ve rounded up 10 Amazing Cinderella Birthday Cakes for you to consider for your child’s enchanted celebration! Plan an amazing Cinderella Themed Party with these products and gifts! Sign up for a 30 day trial of Amazon Prime and get free 2 day shipping on your Cinderella Party products! These are so pretty and so amazing!